Do I get a portion of the adoption fee when IDOG Rescue rehomes my dog? All adoption fees go to the IDOG Rescue Fund, not to the dog’s owner. 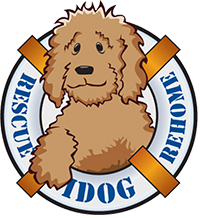 The IDOG Rescue Fund is used to help other dogs in the rescue that need vetting, heartworm and medical treatments, surgery and such.